Major life events like a career change can have major consequences for your financial future. The extra debt you take on while going through a career change could end up disrupting your plans down the road. So you want to avoid taking on new debt at this time. While that can sound almost impossible when you’re already just trying to figure out how to make ends meet, you can do it! Here are 5 tips to make sure you stay on track and stay away from debt while going through a career change! During lean times, you need to make your budget as lean as your income. Even if you have enough emergency savings to continue living your lifestyle as is for the next few months, it’s still a good idea to cut away some of the non-essentials until you once again have a stable income source. Buying food and then letting it sit in your fridge and rot, untouched. Some of these might sound like huge sacrifices to make. But remember, this doesn’t have to be forever. You can return to a more normal lifestyle once you have a stable income again. Basically what you are doing is paying off all of your debts using one line of credit that has better terms and interest rates. If you have a less than stellar credit score, you might not be able to get a line of credit with better terms than your existing debts have. In that case, just keep chipping away at your debt as it is—prioritizing the one with the highest interest rate first. But if debt consolidation does make sense for you, this is definitely the best time to do it. 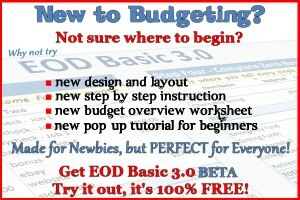 So it is worth looking into and finding out if it can help you save money and make your debt management plan easier. Just because you have less money to work with doesn’t mean you should stop your debt repayment plan in its tracks. Yes, housing and food come first. But debt should still be prioritized above every other expense beyond food and shelter. Sell your car. Sell your TV. Cut your cable bill. Do what you need to do to make sure you are still able to make your debt payments—preferably more than the minimums. 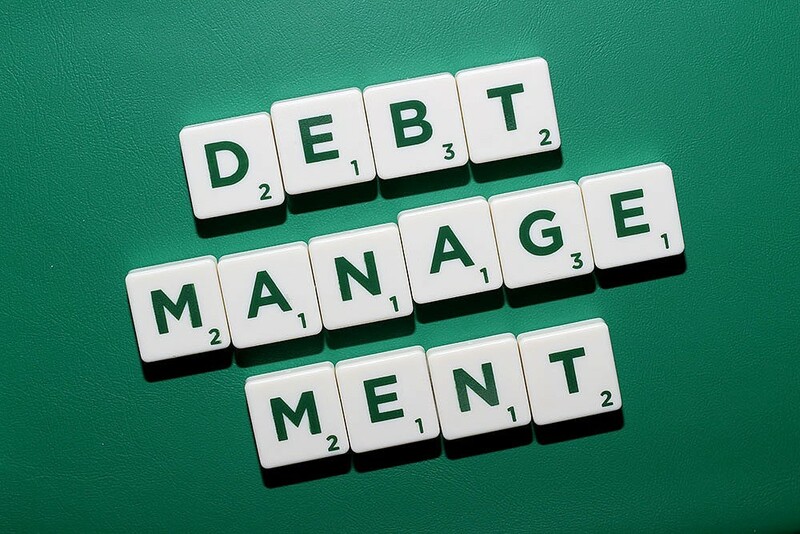 If you put debt management on the back burner, it’s not going to just sit quietly. It will continue growing. And by the time you are ready to get back to it, it will have become a bigger and nastier beast than it was when you last checked it. In that transition period between jobs, you are not only dealing with a lack of money but an excess of time. Not only do you have to avoid spending money but you have to fill your time. And boredom can be the biggest killer of an otherwise solid budget. When we’re bored, we tend to entertain ourselves by buying things or paying for experiences that cost money (dining out, seeing a movie, etc.). You need to keep your days filled with activities to avoid this. And you need to find activities that don’t cost money. Finally get around to all those home projects you kept putting off while working. Read those books you’ve been meaning to read. Teach yourself a new language using free online resources. Start exercising (or up your workout routine if you already exercise). Start meal planning. As a bonus, this also helps you save money! Go for walks or bike rides. Pursue a passion project. Write a novel. Paint something. Create a business plan. There are actually a lot of ways to spend your time without spending money. And some of them can even help you through the career change. Another thing you should be doing is sticking to a steady schedule. Even though you don’t have a 9 to 5 anymore, you still want to organize your days and make sure you are sticking to a schedule. This will prevent you from getting stuck in a rut and losing momentum. It will also prevent you from getting bored and spending money you don’t have! Make up for the decrease in income by picking up some extra cash on the side. With the internet, there are now a lot of ways to make money on the side while you focus on your larger career goals. When you experience a sudden drop in income, it can seem like it’s impossible to avoid spiraling into deeper and deeper debt. But you can avoid taking on new debt and even continue chipping away at your existing debt if you just follow the tips you read about above. So start making your new plan today! Editor’s note: Kostas Chiotis is a blogger focused on the economy. He posts regularly to his blog at FinanceBlogZone.com. You can follow him on Facebook and Twitter to get regular updates.